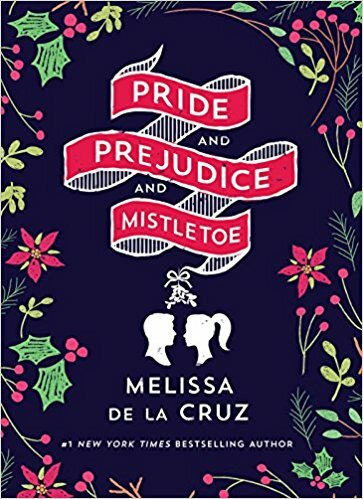 Well, it's no longer the holidays, but it's always Pride and Prejudice season 'round these parts, so this week's Book Giveaway is Melissa de la Cruz's Pride and Prejudice and Mistletoe. Based on my previous exposure to Ms. de la Cruz's work, my hopes are not high, but we'll see. A full review will be posted shortly.